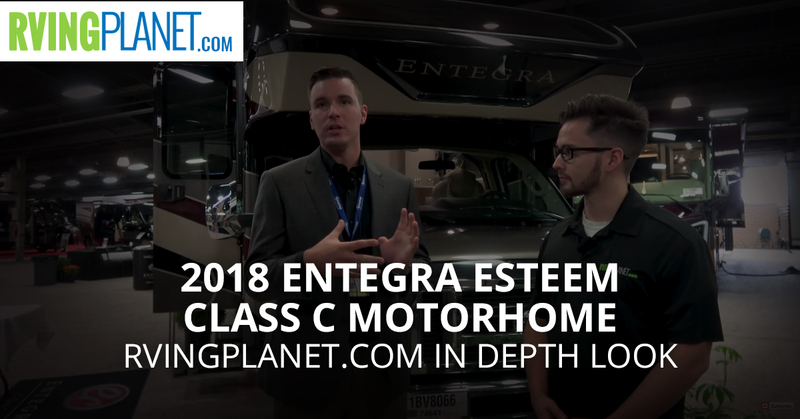 View All Entegra Esteem Class C Motorhome Floorplans! Nate: And we are here to show you the brand new Entegra Esteem. Nic: Hi. I’m Nic Martin. 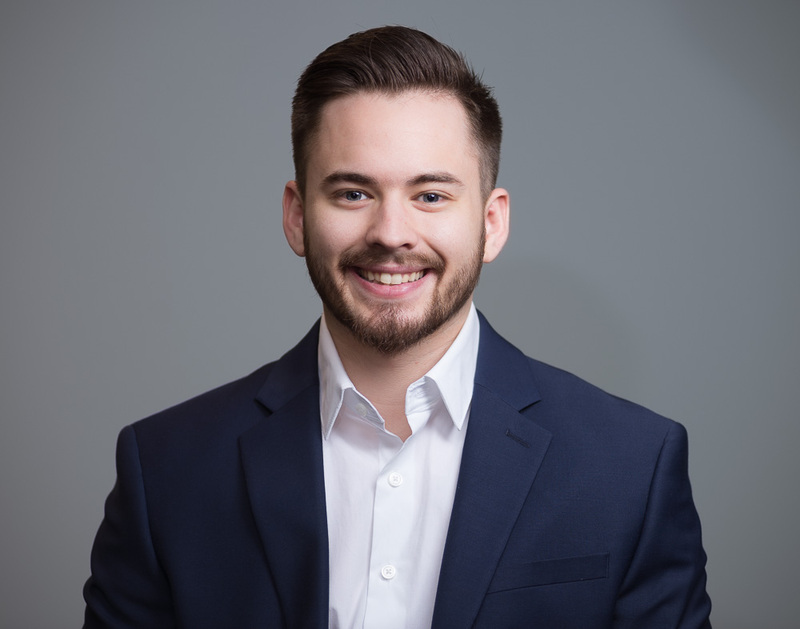 I’m the director of product development for the Entegra Coach gas division. Nate: Nic, so tell me about the Entegra Esteem and what makes this unique, this brand unique from the other brands? Nic: The biggest things that are going to make it unique are the look on the outside with the new front cap, and also the upgraded ride and handling package that no one else offers in the industry on a gas class C.
Nate: Awesome. So if you could describe like the perfect person, someone that would love this the most, can you describe them for me? Like is this for families, like active adventures, millennials? Nic: This can appeal to anybody who likes the adventure of taking long road trips, because what we do is we try to make it so you enjoy the journey as much as the destination. The nice thing about this class C too is not only do we do the up fits or riding handles better, but also it’s pretty easy to use if you’ve never driven a motorhome before. With something like this you’re going to be 32 feet and less, so you’re going to end up having a lot more, you’re going to get into more spaces, you’re going to be able to get into any of the state parks and those kind of things that have length regulations as well. Nate: So Nic, I know you love this RV. Give me your top three favorite features. Nic: My top three favorite features, you start on the outside with the big front cap. It’s absolutely unique. It has a 30 by 82-inch automotive bonded windshield in it, which is unique to any class C on the market. The other thing I love when you’re on the outside we talk about our easy drive package, which includes Bilstein shocks, rubber isolation mounts, and Hellwig helper springs, all that helps with the ride and handling of the coach. And the third thing would have to be the high-end solid surface countertops we use throughout the unit really are going to give you a high-end residential feel. Nate: Thanks for watching, guys. If you want to check out the Entega Esteem you can head over to rvingplanet.com.